What can we learn from our sons and daughters? You watch your son or daughter make light work of using the latest gadgets and the generation gap feels immense! Of course, they may be super-confident with the latest tech, but when it comes to working life our off-spring have nothing at all to teach us... or do they? If you're a business owner or ambitious about your career you'll have heard of the many advantages of mentoring. Maybe you have a mentor or perhaps you're a mentor yourself. A mentor is usually someone who has more experience than us in our own (or related) industry who coaches us so that we can grow our business, take the right decisions, take our career in the right direction or simply give us the benefit of their wisdom and experience. Makes perfect sense, right? 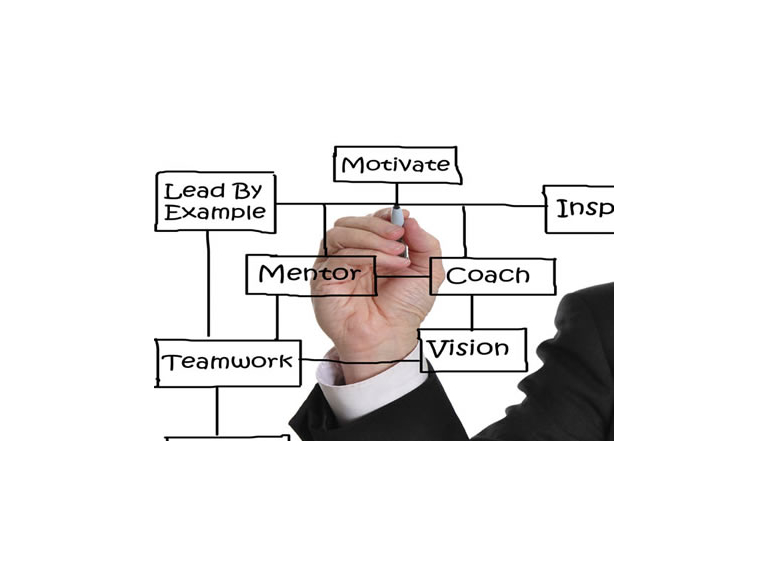 So what is 'reverse mentoring' and how can it possibly help us be better at business? Reverse mentoring happens when an experienced person is mentored (or coached) by a younger person who has far less experience. How can someone with less experience possibly help me? You may be surprised. Younger people are often less encumbered by restrictive thinking. They can often see solutions where more experienced, jaded thinkers cannot. Yes, some of their ideas may be a little naive, but often they have the germ of very smart business thinking at their core. I've been engaged in '360-degree' mentoring with younger women for a number of years now and have found it invaluable. My preconceptions ('stuck in my ways') have been challenged and I've found new energy and new ideas once the clouds of my own limited thinking have been lifted. And the younger women have benefitted enormously from my experience too. It truly is a virtuous circle.